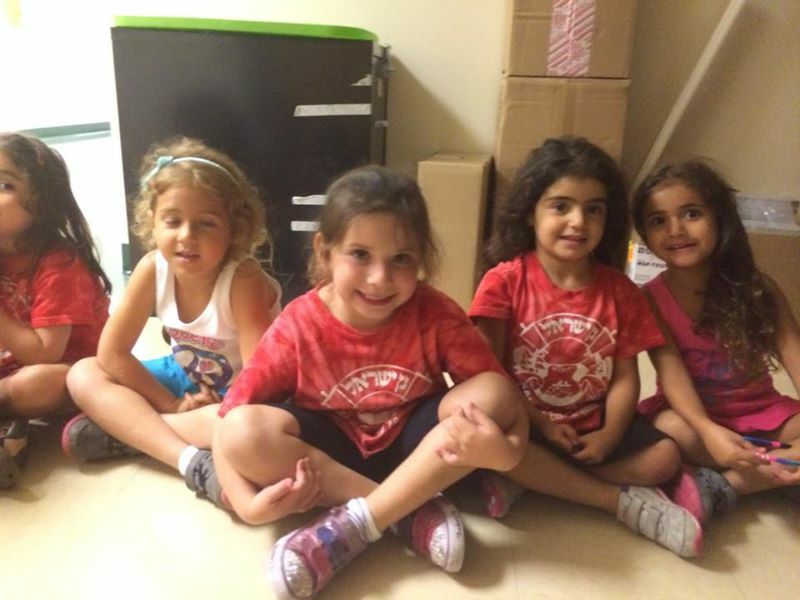 Women's Rosh Chodesh - Jan. 2015 Rosh Hashana Youth Zone 2015! BMC 2012-2013 Chessed Club 2012! Purim 5772/2012! The Chanukah Experience 2011! Purim 2007 Chanukah 2007 Youth Club sukkot 2014! Bmc 2014/15 #1! Registration is OPEN until May 3 1 ! Camp Gan Israel Summer 2019!